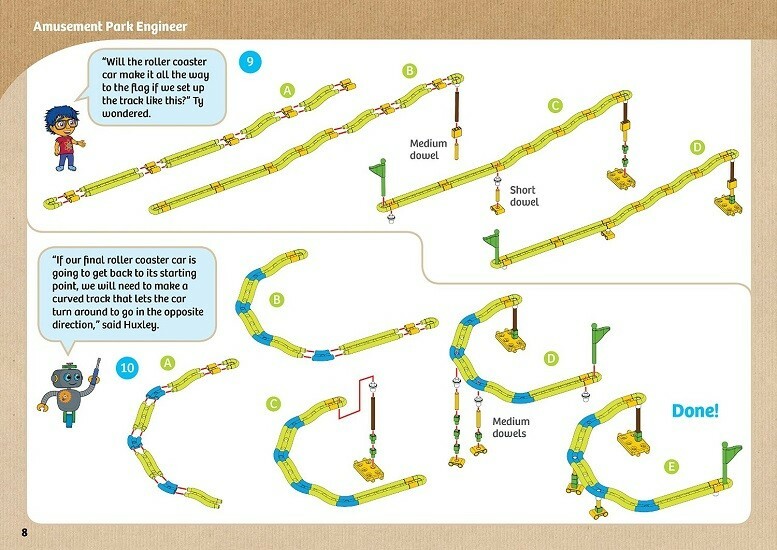 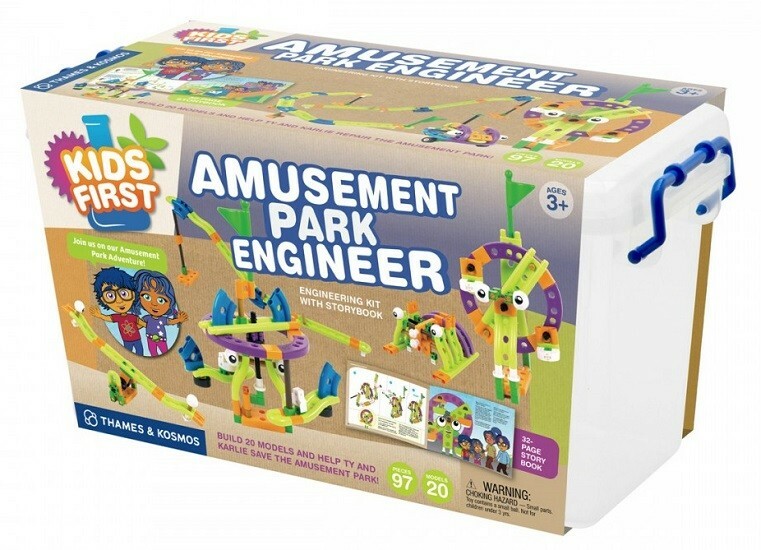 Plan the perfect amusement park with this fun set from Kids First! 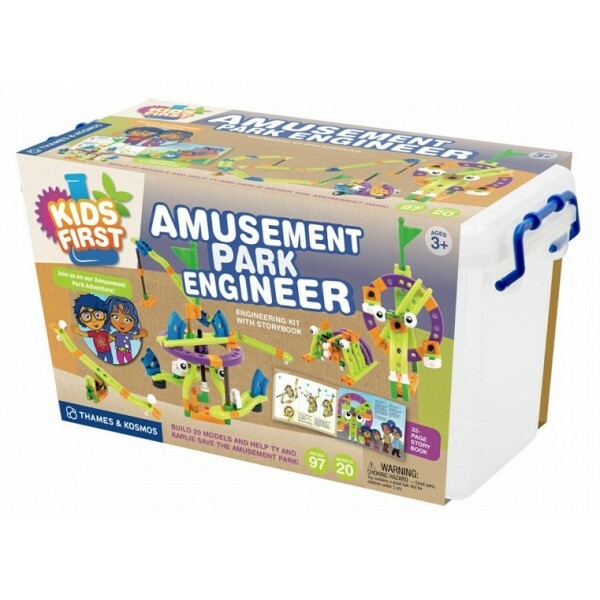 This 97-piece science kit combined with a beautifully illustrated storybook is an engaging way to teach simple engineering concepts to preschool-age kids. 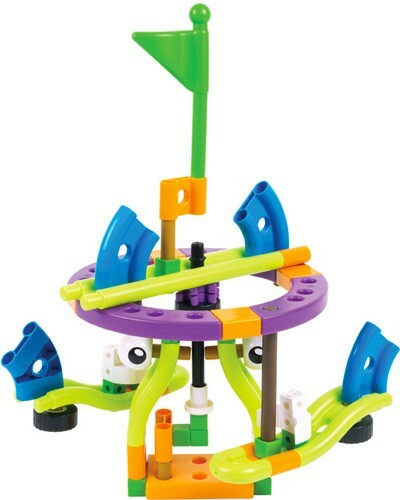 As they follow the story, children can build and experiment with models helping to develop fine motor, reasoning, and concept development skills. 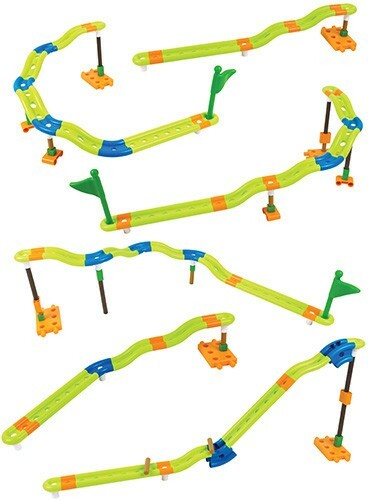 With these easy to use pieces, kids can build 20 models, including a roller coaster, a Ferris wheel, a see-saw, and much more.